Can you imagine spending a weekend with people that share a common interest? 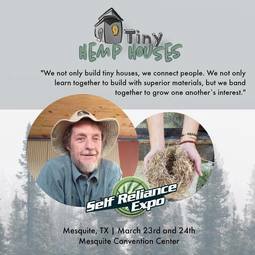 Do you have a desire to learn more about hemp building? Would you like to be involved in a team building activity working to create a remarkable, sustainable structure? We are creating more of these experiences for 2017 and you can become part of our global team of hemp entrepreneurs. We not only build tiny houses, we connect people. We not only learn together to build with superior materials, but we band together to grow one another’s interest. We are all on a powerful mission together and these experiences, that attract people from all over the world, are unforgettable, inspirational and powerful. ​Our aim is to create an experience that will provide lasting friendships and knowledge for the better of the whole of the planet. Please join us by hosting an event, attending an event, volunteering for an event, sponsoring an event, speaking at an event or providing a scholarship. Global opportunities available. Give John a call at +1 970-231-0933, or fill in and return the form below.